KUALA LUMPUR, Malaysia, September 18, 2017 – Sikorsky, a Lockheed Martin company, together with the Royal Malaysian Air Force (RMAF) celebrated 50 years of continuous service of the S-61 helicopter in Malaysia. The milestone was celebrated Sept. 17 with a commemorative dinner attended by Malaysian Chief of Air Force, General Tan Sri Dato Sri Hj Affendi bin Buang and scores of RMAF helicopter crew members. The first of an initial order for 10 S-61 aircraft, subsequently named the Nuri by the RMAF, arrived in Malaysia in late 1967. Since its introduction, the Nuri S-61 has demonstrated its multi-role capability with a variety of missions including transport and search and rescue across the country. 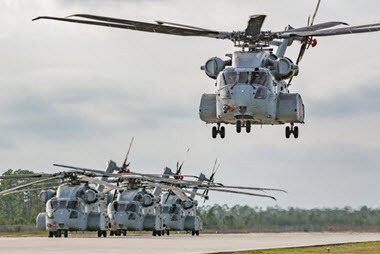 Since 1967, scores of RMAF crew members have trained with Sikorsky, joining generations of Sikorsky-trained pilots who have flown more than 24 million flight hours in S-61 aircraft around the world, in both military and civilian service. The RMAF’s Nuri aircraft are based in Butterworth in West Malaysia, and Kuching in East Malaysia. The fleet was recently upgraded with features including avionics and glass cockpit ensuring the platform remains modern and reliable. 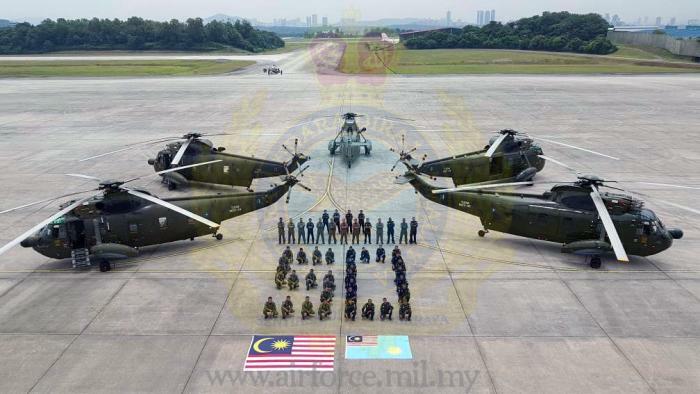 “We are honored to celebrate the golden anniversary of the S-61 Nuri with the Royal Malaysian Air Force, and commemorate 50 years of continuous service of the well-established and proven platform in a variety of roles. The celebration underscores Sikorsky’s legacy in Asia and our enduring presence, partnership and commitment to customers in the region,” said Christophe Nurit, regional executive for Sikorsky in Asia.